Yesterday the National Park Service designated 24 historic places as National Historic Sites. It’s a big deal. And guess what? 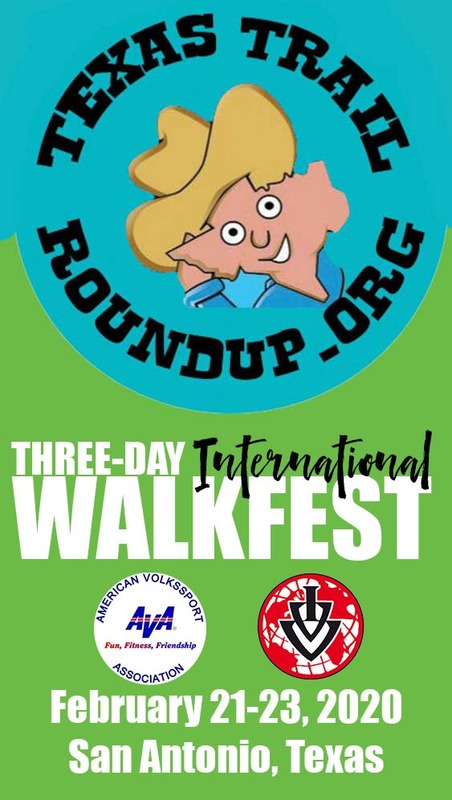 One of them — José Navarro House (228 S Laredo) — is on the Texas Trail Roundup Friday Friendship Walk. Here’s what the Park Service said about it: Casa José Antonio Navarro in San Antonio, Texas, was the home of Tejano statesman and historian José Antonio Navarro (1795-1871), a political leader whose prolific career as statesman and defender of Tejano rights shaped the destiny of Texas as an independent Republic and as part of the United States of America. His commitments to both American ideals and to the rights of Texan Mexican Americans make him one of the leading figures of the American Southwest under three sovereignties. The site was designated a Texas State Historic Landmark in 1962 and listed on the National Register of Historic Places in 1972. The Historic Sites program is one of more than a dozen administered by the National Park Service that provide states and local communities technical assistance, recognition and funding to help preserve our nation’s shared history. The San Antonio Conservation Society purchased the Navarro complex in 1960. 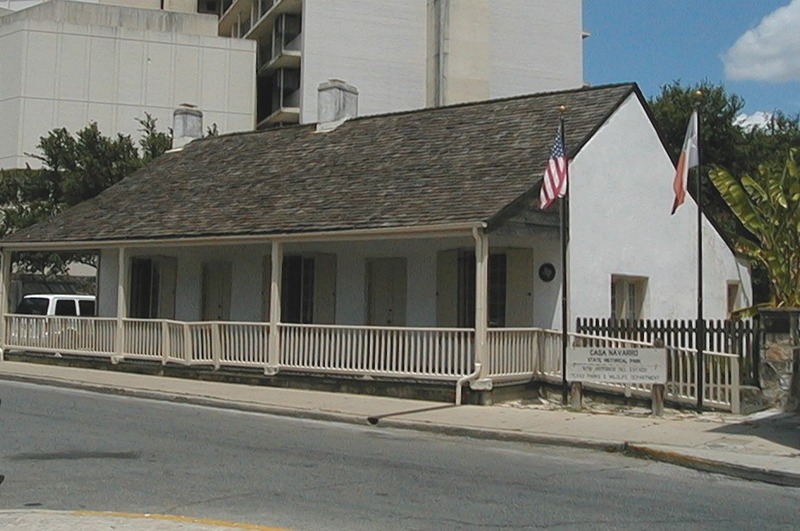 Restoration of the site’s three buildings, built around 1850, was started in 1962. The main house, which is a one-story, limestone and adobe structure with an attic, is a fine example of Texas domestic architecture. The two-story store and law office building features bold quoins. The detached kitchen, built from adobe and caliche block, typifies early Texas architecture with its front and rear porches. The Society deeded the property to the Texas Parks and Wildlife Department in 1975. In 2008 operational control of this site was transferred from Texas Parks & Wildlife to the Texas Historical Commission. The House is open Tuesday–Saturday 10 a.m.–5 p.m. and on Sunday from noon–5 p.m. Admission is $4.00. This video will give you an idea of what’s in store for you at Casa Navarro.